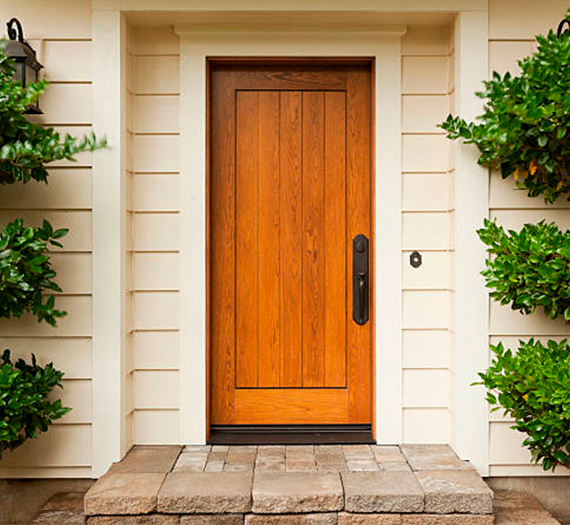 Our impact resistant doors are an asset to the protection of your Florida home. 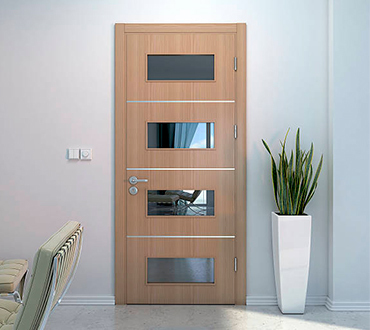 Along with the benefits of our insulated impact glass windows, our doors provide safety and security for families from both storms and intruders. In addition, the units offer increased sound and solar control. The strength of the glass with the laminate interlayer actually reduces the amount of exterior noise, and ultraviolet (UV) rays from the sun, which can penetrate the home. When struck by a blunt object, like blowing debris or a crowbar, the glass may crack but the pieces do not fly out of the frame—they adhere to the plastic interlayer. Stainless steel balances on the units and the coatings on the window hardware resist corrosion caused by sea air and salt spray. A unique snubber (located on the hinge side of Casement doors) holds the sash to the frame in winds up to 130 mph. After the storm, the snubber interlocks into the window again to make the unit functional. Product testing was performed by an independent testing firm in Pennsylvania using air cannons. In the tests, a two-by-four piece of lumber, nine-feet long, weighing nine pounds, was shot at specific and varying parts of units at a rate of 50-feet per second. After the impacts, the units were then subjected to 9,000 cycles of combined positive and negative pressure. To pass the test, each unit subjected to these conditions needed to continue to function. The glass had to stay intact in the sash, and the Double Hung and Casement doors had to be operable. We do it right, on time, and on budget!